Houston homeowners, is your garage door broken and you’re not sure who to call? 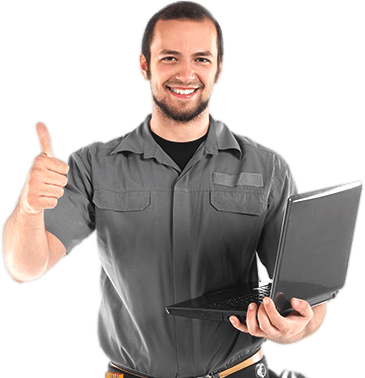 Need Garage Door Repair in Houston TX? Call Garage Service Pros – For The Best Garage Door Repair and Installation Company in the Houston Metro. Is your garage door stuck, opener broken, or do you need a door upgrade? Choose Garage Service Pros for quality, personalized garage door service in the Houston area. We offer specialized residential and commercial garage door repair, maintenance, and installation services in Houston TX. You depend on your garage doors to provide safety and security at your home or office. They are also great for enhancing your property’s curb appeal and increasing its value. With their many moving parts and how they operate, you must have access to a reliable service company when something goes wrong. Houston residents and businesses trust us to make sure their garage doors will work when they need it to. When something goes wrong and you need service call Garage Service Pros – Your Garage Service Experts at 281-928-1837281-928-1837. We’re the 24 Hour Garage Door Repair company in Houston TX that residents and business owners call when they need a Specialist! We are your trustworthy, affordable, and always accessible garage and gate service company. You enjoy quality service every time you choose Garage Service Pro. You can rely on our professional staff who are efficient and available every day of the week. We are a close-knit company that values loyalty and service. This is seen in our relationship with our customers as we truly care about delivering superior service no matter the job. 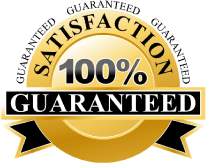 Enjoy the personalized service, skills, and experience that comes from a locally owned and operated Houston garage door company with the security and guarantees of a national firm. No matter your service need, our garage door specialists in Houston are ready to help. We provide routine maintenance of your garage doors and gates, repairing broken components, and installing new doors and gates. You can always depend on Garage Service Pros to deliver speedy yet effective service. With same day service and availability 24-hours for emergencies 7 days a week, you will always have someone on the other end of the line when you need us most. We take great pride and provide excellent customer service in the following locations. So, when you need fast, reliable, expert service from the company with years of experience in residential & commercial garage door repair and installation, call Garage Service Pros at 281-928-1837281-928-1837.